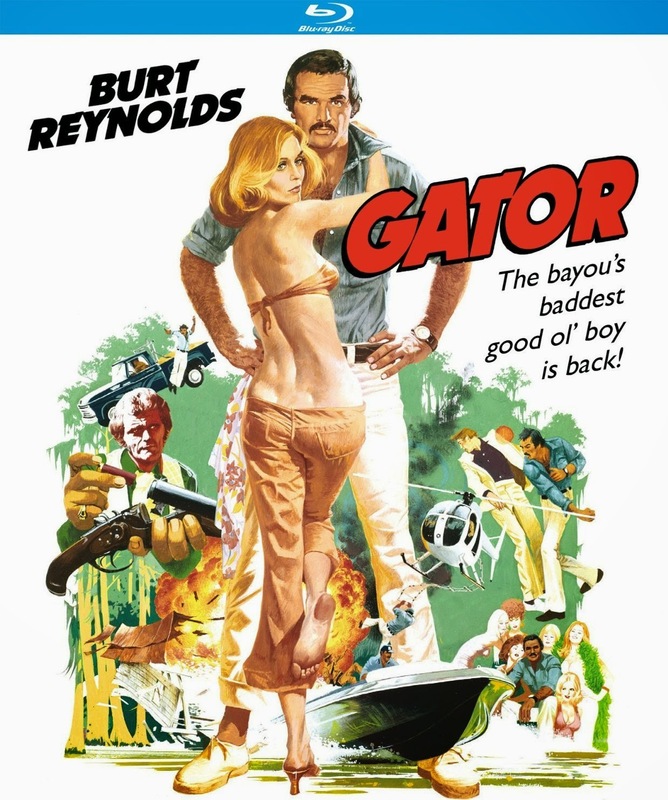 Rupert Pupkin Speaks: Favorite Film Discoveries of 2014 - Austin Vashaw ""
Austin is a writer and editor at Cinapse, and loves to talk film on Twitter and Letterboxd! 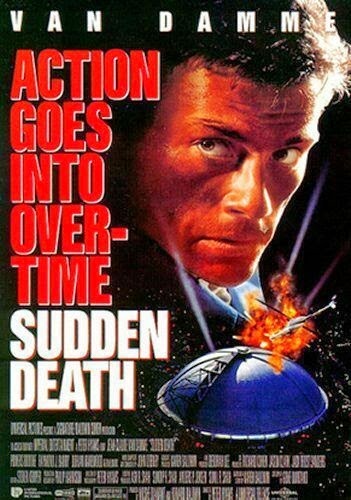 I like JCVD in general, and when I finally got around to this one it blew my mind. This is "the hockey one" with the oh-so-ridiculous (and absolutely awesome) Pittsburgh Penguin mascot fight. 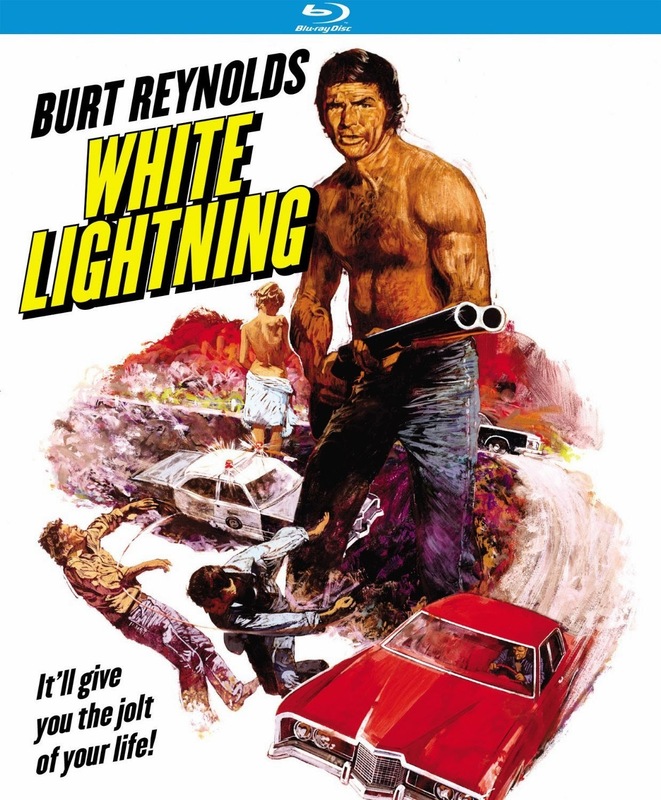 Here's another one that falls into that "Southern-fried road movies" subgenre that I love. 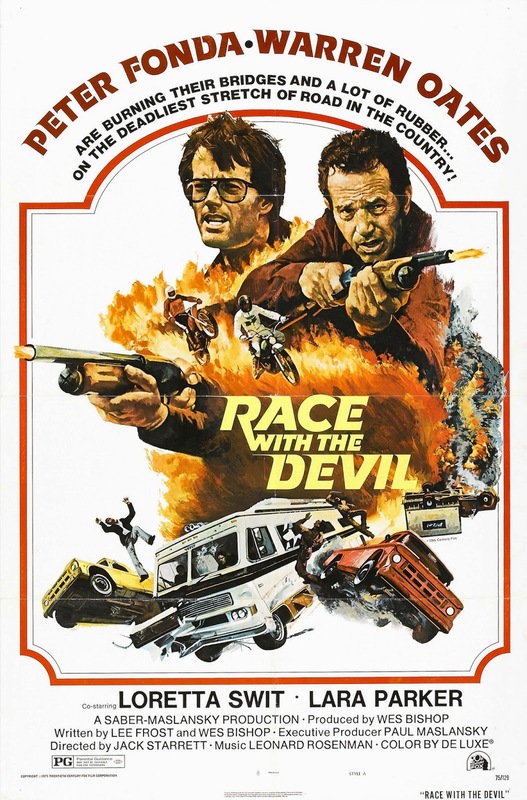 While camping, Peter Fonda and Warren Oates accidentally observe a Satanic ritual sacrifice and get chased across Texas by devil worshipers. 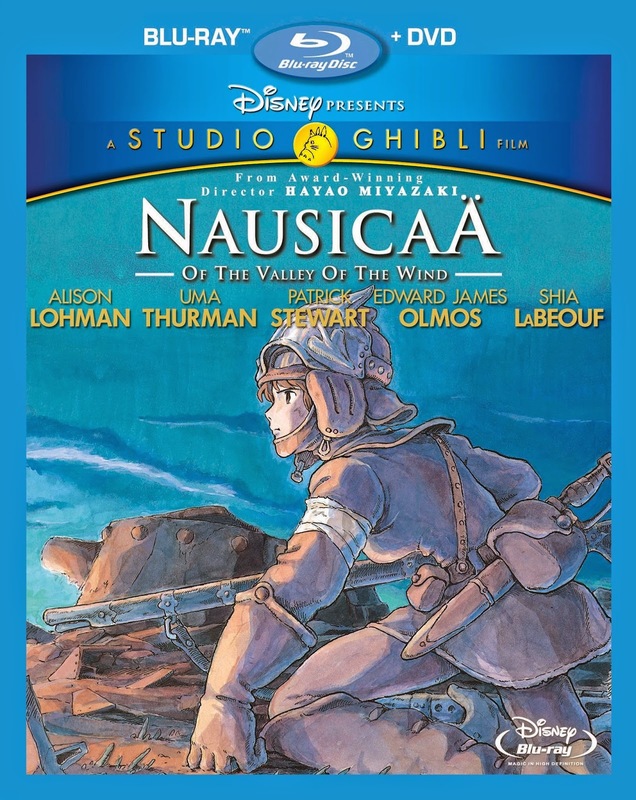 Never while watching a film have I so desperately wanted to remake it. 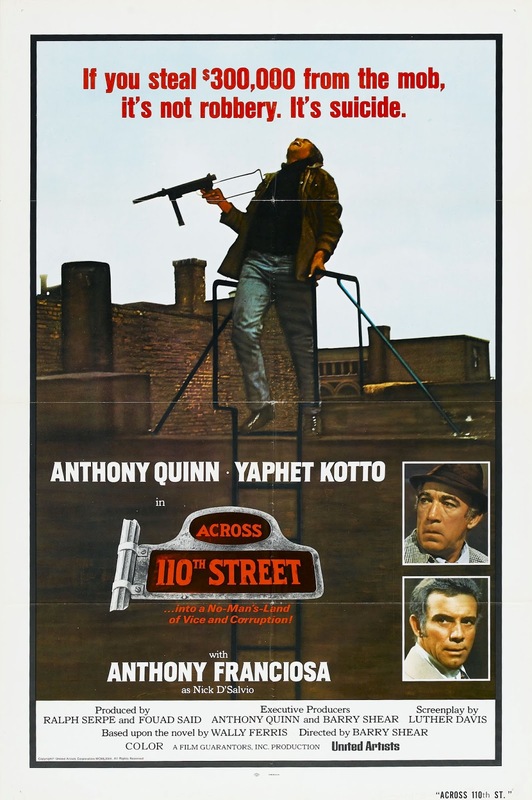 Really, really enjoyed this Johnny To gangster epic. 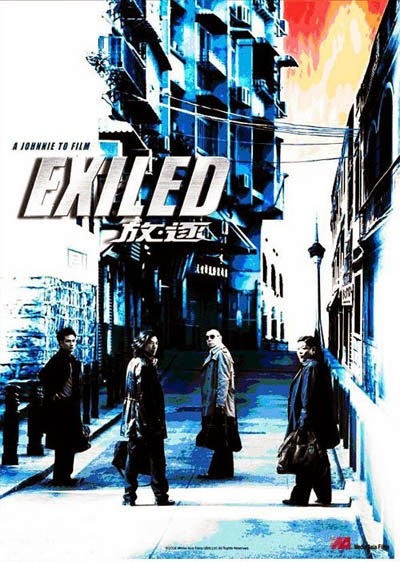 It's probably the closest I've seen any film come to matching the powerful tone of John Woo's wonderful heroic bloodshed films of the late 80s. 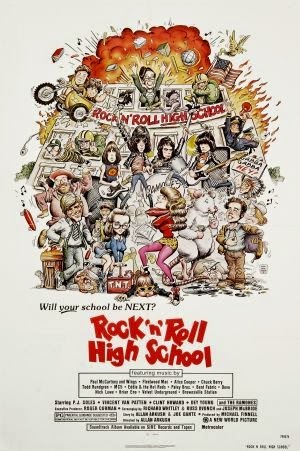 Pure, unhinged joy - a combination of adolescent fantasy, youthful rebellion, zany humor, and great music from The Ramones. Seeing this projected in 35mm was one of the greatest cinematic experiences of my life, and I immediately bought the Blu-ray afterward. You can read director Allan Arkush's own Film Discoveries list right here on Rupert Pupkin Speaks! 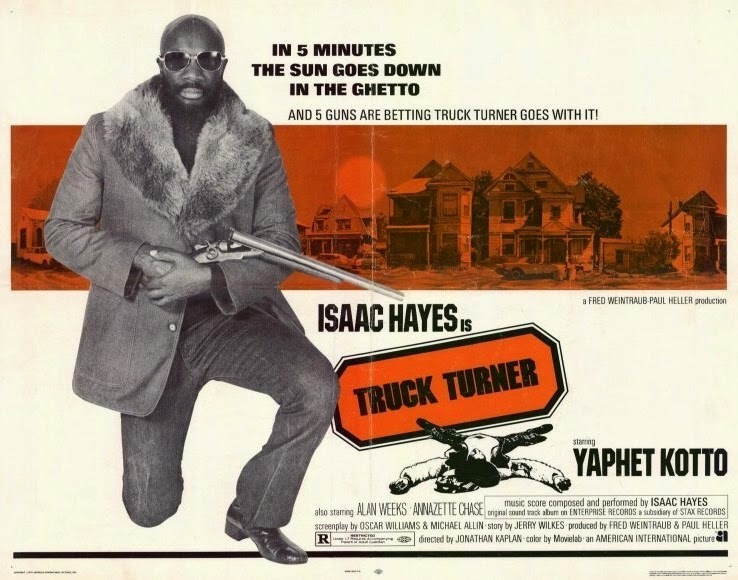 Everything about Truck Turner is larger than life, starting with the man himself: a badass bounty hunter, bald, bearded, usually shirtless, built like a tank, and packing an absolutely enormous .357 Magnum pistol. 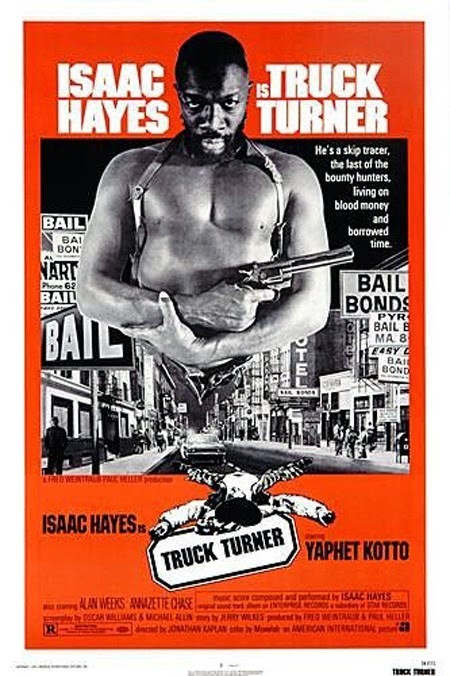 This is a breathless action-comedy blaxploitation masterpiece. 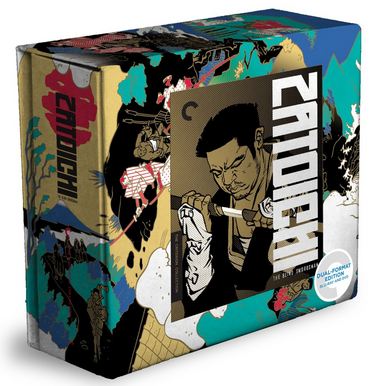 Several members of the Cinapse writing team banded together to watch and review this entire classic series about a blind Japanese swordsman. With more titles than James Bond and only a couple of misfires, it's one of the most prolific and rewarding franchises in all of world cinema. Our final sendoff is a friendly starting point for anyone interested in jumping in or just learning more.